Visit key investment areas and explore Greece like you’ve never seen it before. 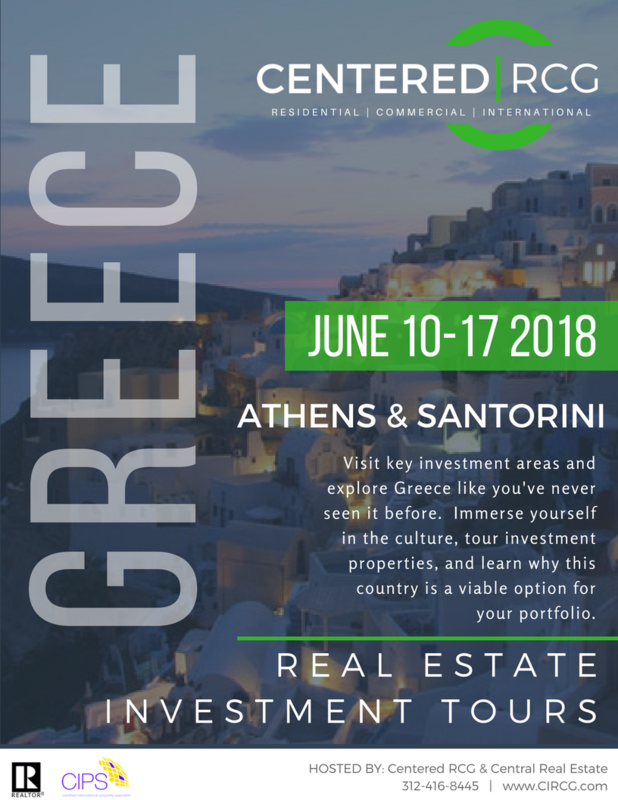 Immerse yourself in the culture, tour investment properties, and learn why this country is a viable option for your portfolio. Click the link below to visit our event page where you will find the most up-to-date information about this experience.